At least 41 were people have been arrested by the Sri Lankan police in Jaffna on Sunday, after a series of search operations conducted in the region. 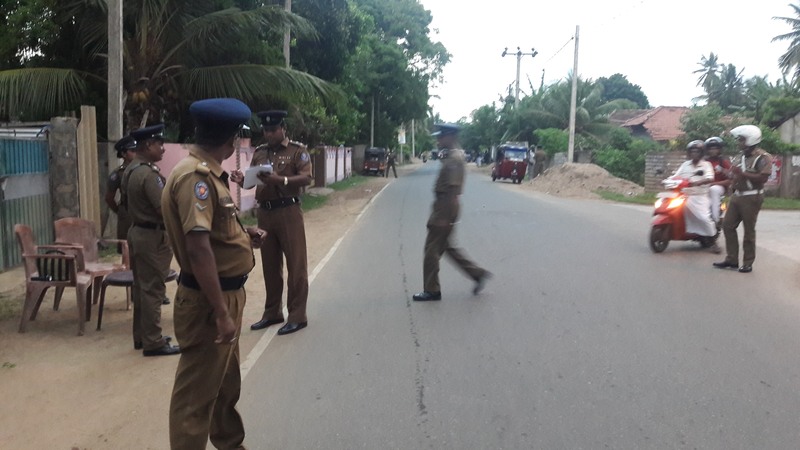 Searches were carried out in Jaffna town, Mannipay, Chunnakam and Koppay. Police claim the operations were aimed at arresting those involved in gang attacks and armed robberies in the peninsula, which have continued to take place despite a reported step up in the presence of Sri Lankan security forces. Just last week the police and the notorious Special Task Force launched a series of raids in Jaffna earlier, in a reported attempt to crack down on gang-related crime in the district.